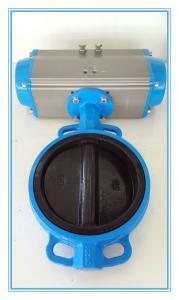 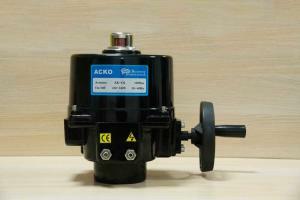 quarter turn pneumatic actuator - quarter turn pneumatic actuator for sale. 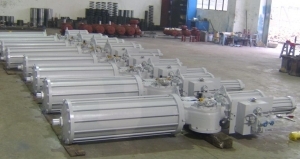 Spring Return / Quarter Turn Pneumatic Actuator , Single Cylinder Heavy Duty Actuator Pneumatic Quarter Turn Actuators are mainly used for automation ... Jiangsu Fluitech Control System Co.,LTD. 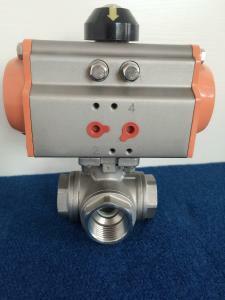 Rotary Air Actuator Quarter Turn Pneumatic Actuator Air Actuator Double Acting Pneumatic Actuator Nickle Plated Pneumatic quarter-turn actuators are d... Veson Valve Ltd.
... And Pinion Pneumatic Actuator CE certificated 1. 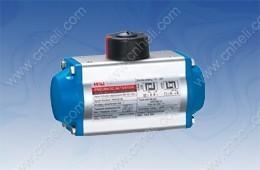 Breif Introduction DA75 pneumatic actuators is designed for piping valves. 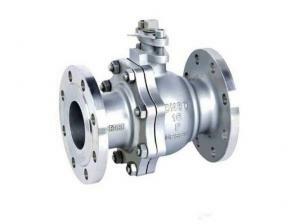 It suits for gas, wate... Jiangsu Fluitech Control System Co.,LTD. 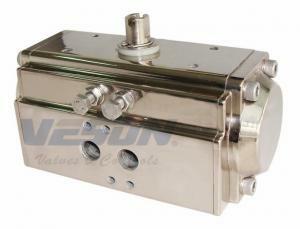 ...Rotary Air Actuator Quarter Turn Pneumatic Actuator Air Actuator Double Acting Pneumatic Actuator Nickle Plated Pneumatic quarter-turn actuators ar... Veson Valve Ltd. 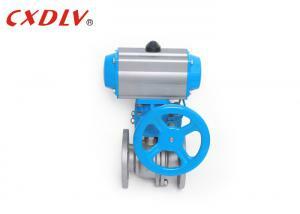 Product Details: Place of Origin: WUXI, CHINA Brand Name: FLUITECH Certification: CE Model Number: DRG01-D02-60 Payment & Shipping Terms: Minimum Ord... Jiangsu Fluitech Control System Co.,LTD. 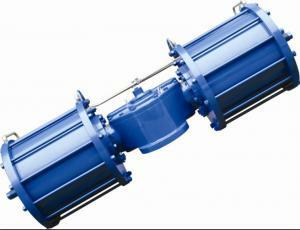 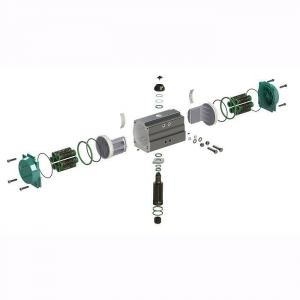 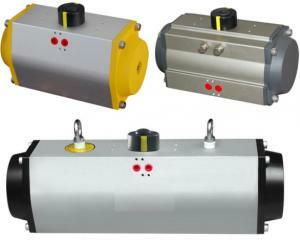 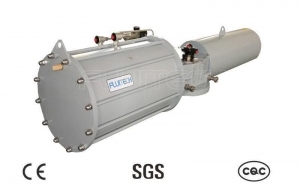 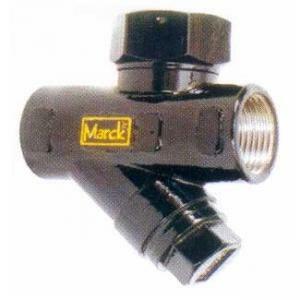 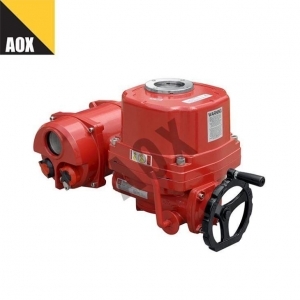 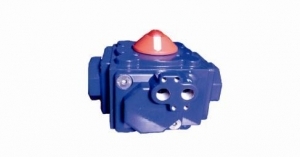 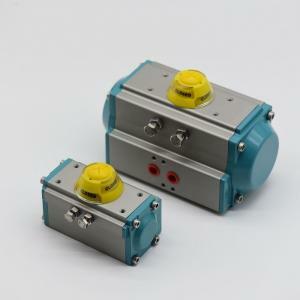 ...Pneumatic Actuators 1.Rack and pinion quarter turn pneumatic actuators 2. 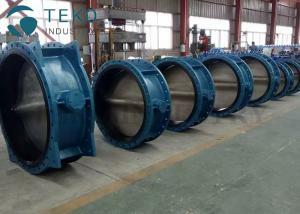 Die-casting aluminum body with hard anoidized Pneumatic Actuators 1.Rack ... Shandong WAKER Control Valves Co., Ltd.